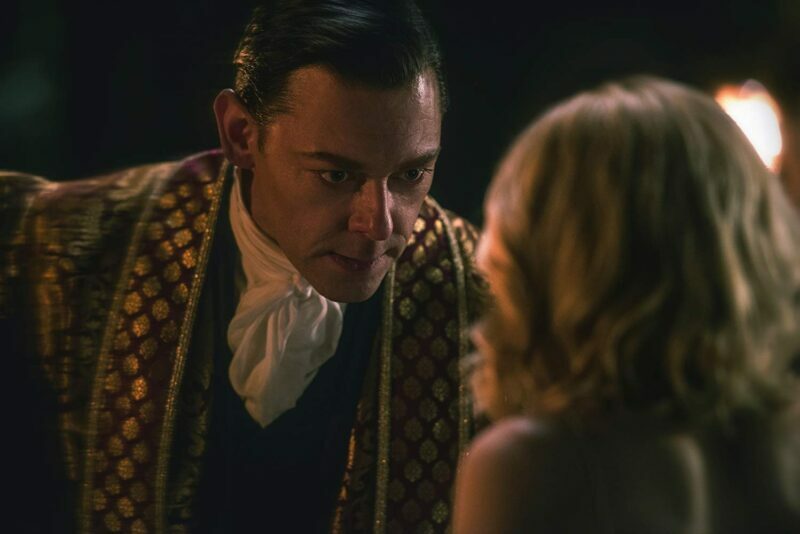 The first season of The Chilling Adventures of Sabrina will be ten-episodes and released on Netflix October 26. Even before it has aired, Netflix has ordered a second ten-episode season. 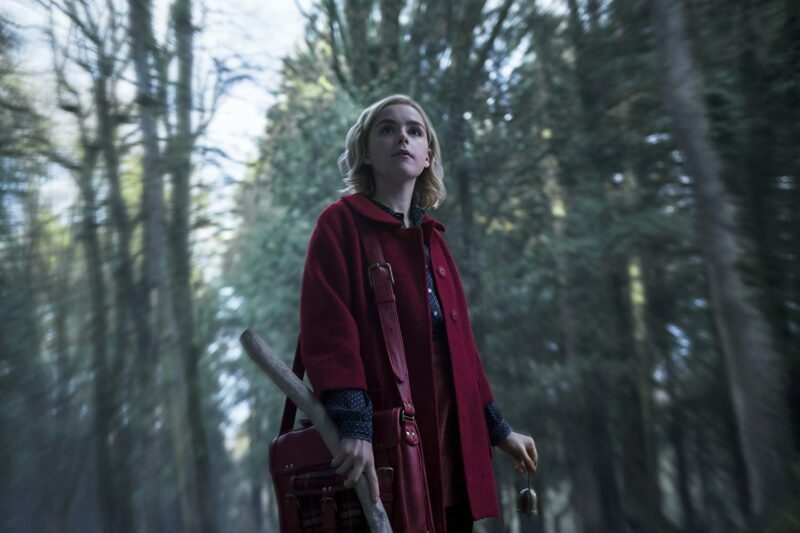 This anticipated new show will be a darker occult version of Sabrina as seen in the trailer making it look closer to the comic version. Time to meet some characters we will see on the show! She is a half-witch teenage cheerleading high school student located in the fictional town of Greendale. She lives with her two aunts, cousin and her familiar cat named Salem. 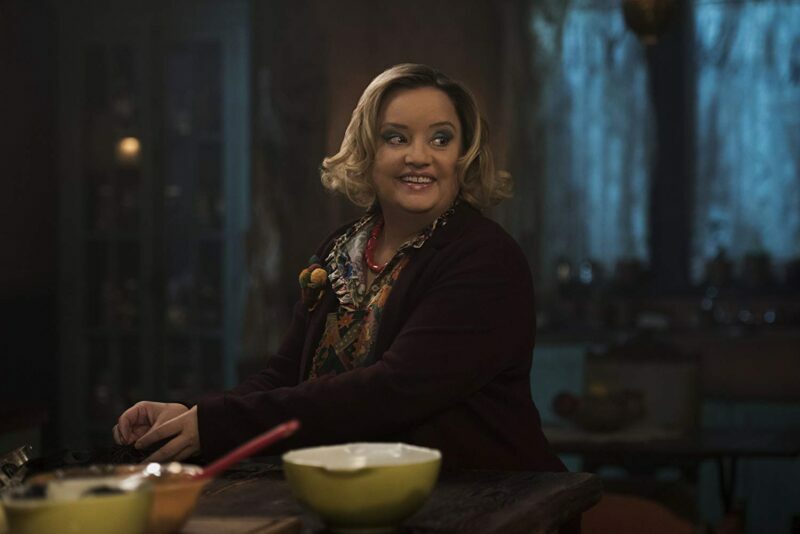 Hilda is the warm-hearted aunt of Sabrina who along with her sister, are the guardians of Sabrina and help train her. 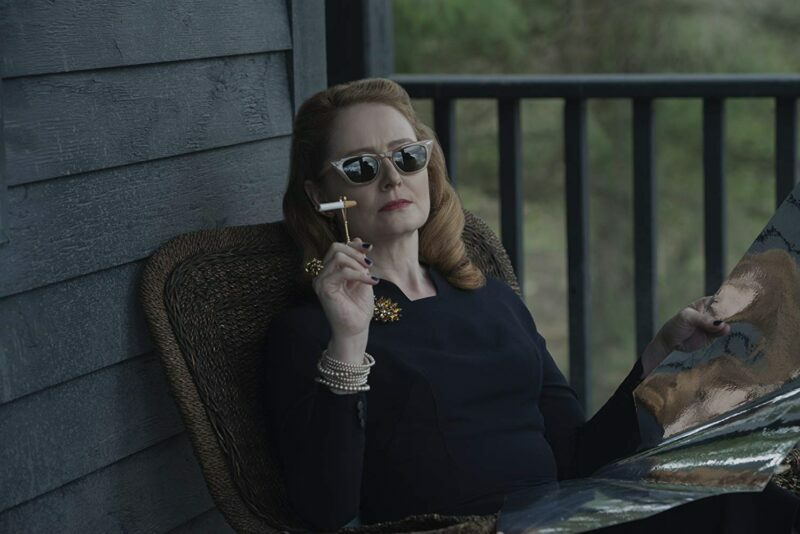 Netflix describes Zelda as “Cain to Hilda’s Abel” making her the strict aunt. They both clearly want what is best for their niece but are also keeping something from her. 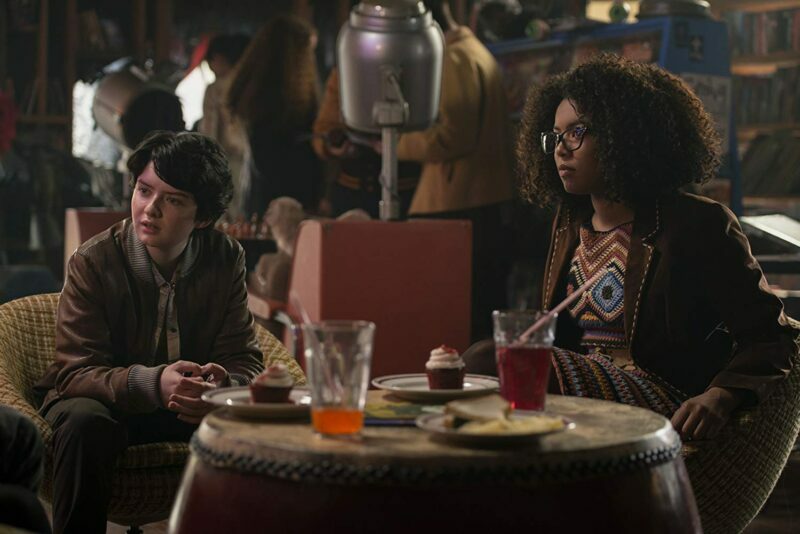 Ambrose is Sabrina’s cousin from England and lives with the Spellman women. He is also a warlock. 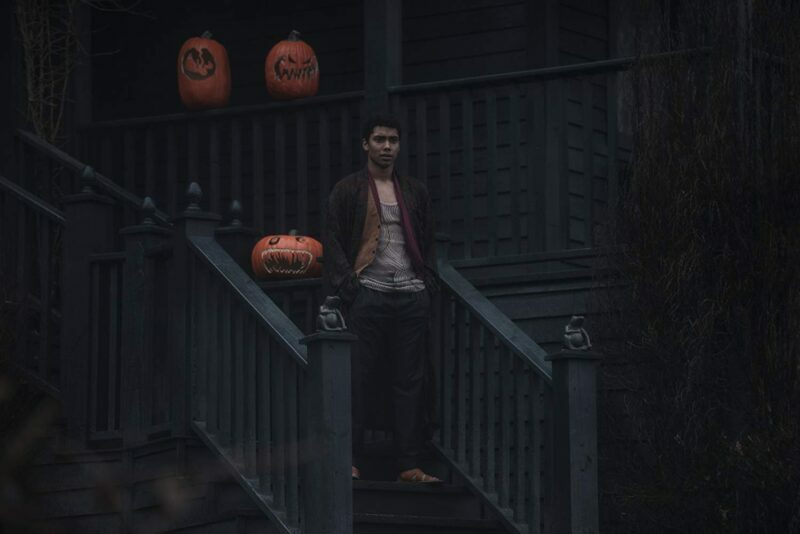 Has no idea he is dating a half-witch; will their relationship survive? 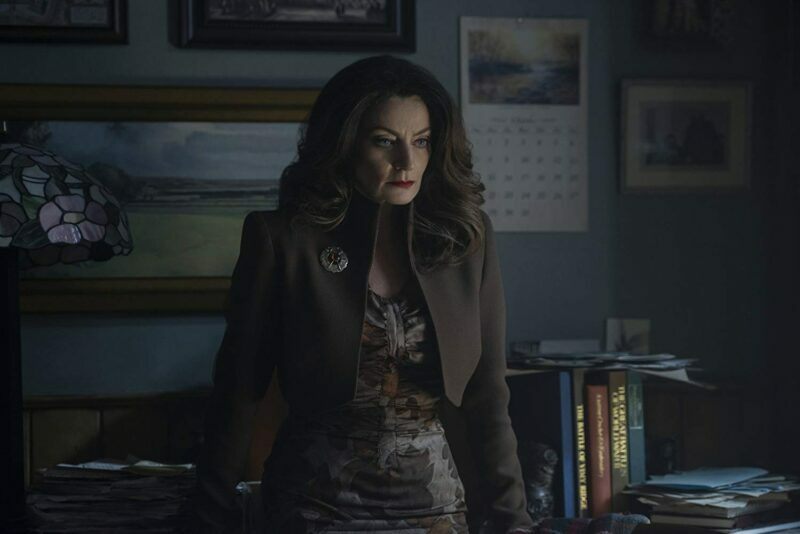 We know that she is Sabrina’s favorite teacher at her high school, and will have a complicated backstory. They are friends of Sabrina. Rosalind is the daughter of a political member of the town. Susie faces challenges at school and home. He runs the Academy of the Unseen Arts and is High Priest of the Church of Night. 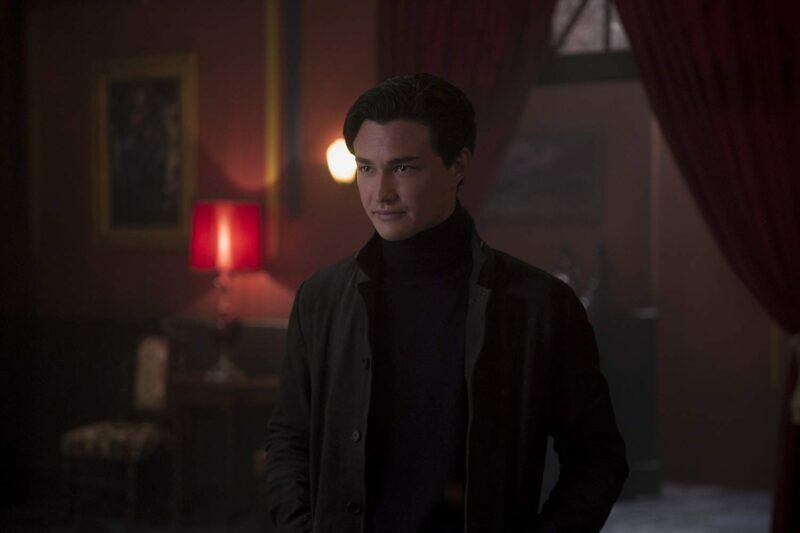 He is a new student at Sabrina’s school, but he is not as he appears. 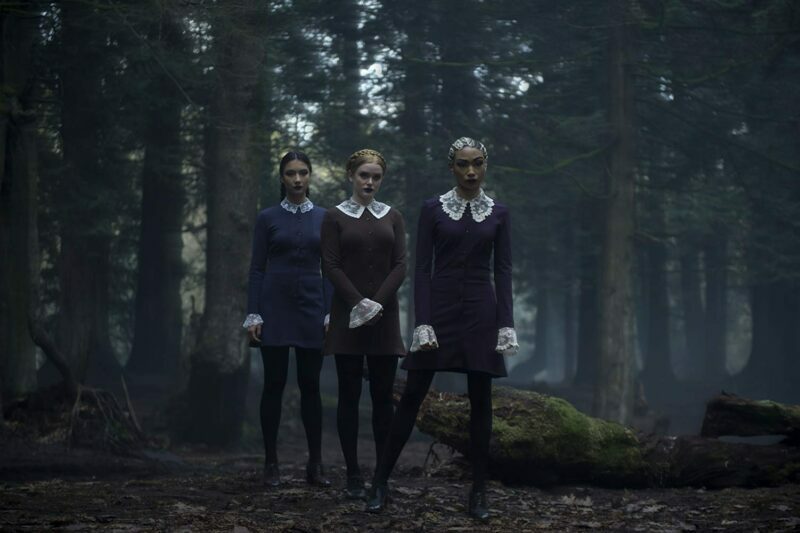 They are powerful witches, and are also known as The Weird Sisters. I can’t wait to see each character’s development and what part they will plays in Sabrina’s journey. 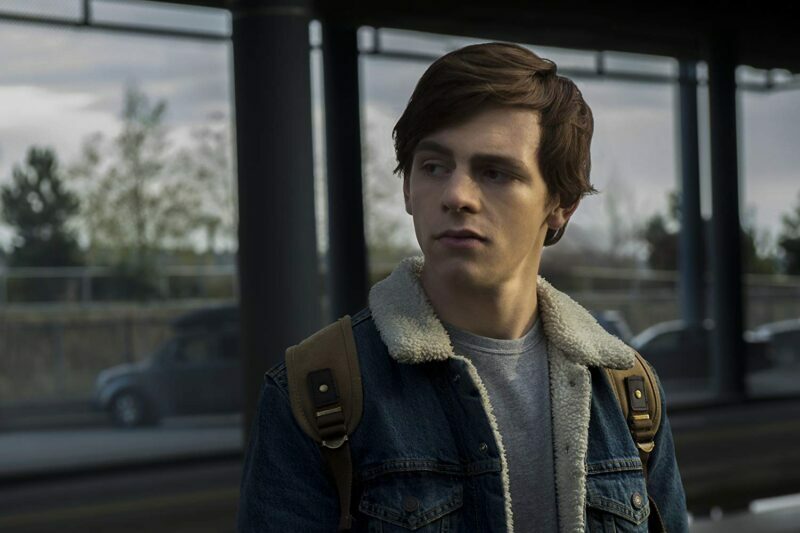 Are you excited for The Chilling Adventures of Sabrina? Let us know in the comments below! Previous story Captain Marvel Trailer Released!